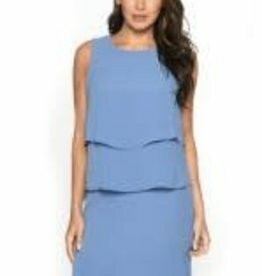 ISLE SLEEVELESS, KNEE LENGTH, LAYERED DRESS. VERY FLATTERING. 100% POLYESTER, MACHINE WASH COLD. 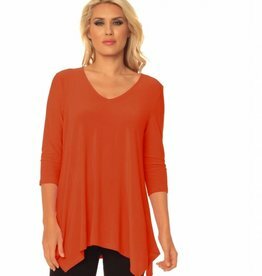 AVAILABLE IN BLACK, BLUE OR RED. 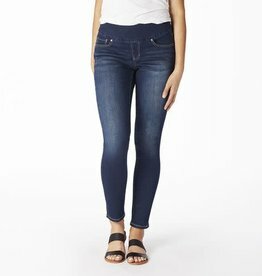 This super stretchy jean with soft fabric and excellent recovery will maintain its shape all day long. Shown here in our Elysian Dark wash.
Get a trendy and still timeless look in this Abby Ankle. 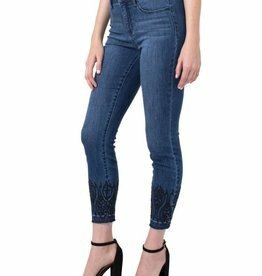 Complete with ankle embroidery and released hem detail, this jean is comfortable and stylish.